Marian is a ritual counselor by trade, specialising in giving form and content to events related to death. 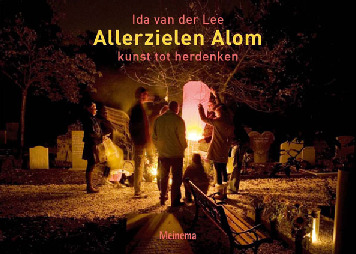 At the request of Ida van der Lee, she will organise Allerzielen Alom this year in her hometown of Graft-De Rijp. 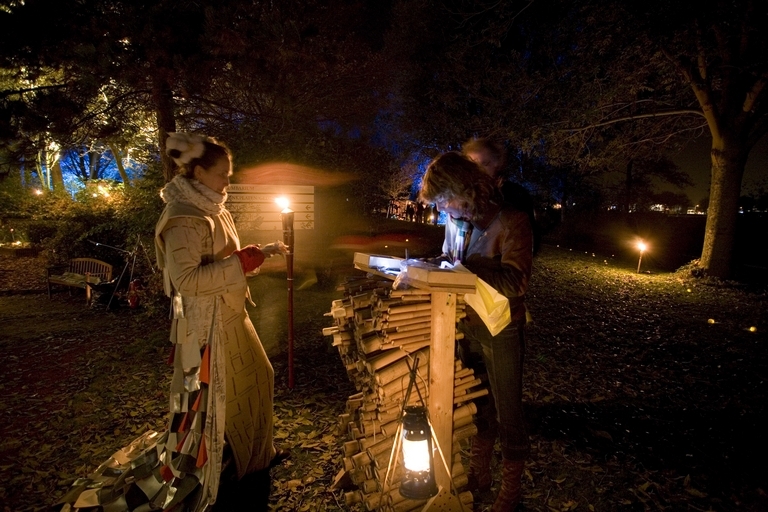 This is a unique chance for the residents of this area to become acquainted with a form of commemoration and remembering which is healing and which unites. She would like everyone to have this opportunity, and hopes that many will be curious enough to come and see what it is all about. Alice Loeters graduated with a degree in social sciences and then worked in policy-making and management functions. In 1998 she made a change and started working in personal funeral counseling under the motto of “The living art of saying farewell.” Saying farewell to a loved one in a warm, intimate, and personal fashion helps enormously with dealing with the feeling of grief after their death. We know from this type of work that there is a need in Velsen to continue to commemorate the dead, and for support. Allerzielen Alom can be a pillar of support for everyone from the local community in the many ways they want to remember their dead. Allerzielen Alom inspires, it is warm and gives solace. Allerzielen Alom is thus an important and striking supplement to the different ways of commemorating our dead.